From the Daily Mail: an exhibit featuring the work of African-American photographer Gordon Parks, chronicling segregation in 1950s Alabama, is coming to the High Museum in Atlanta. I’ll leave you to click either link for some samples of his work. 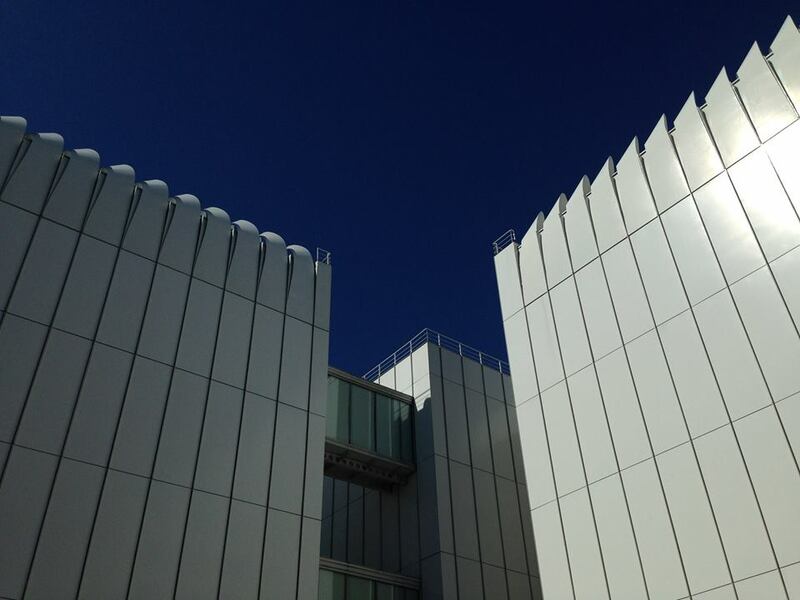 Below, a photograph of the High Museum (addition by Renzo Piano, 2002) taken the last time I was there. 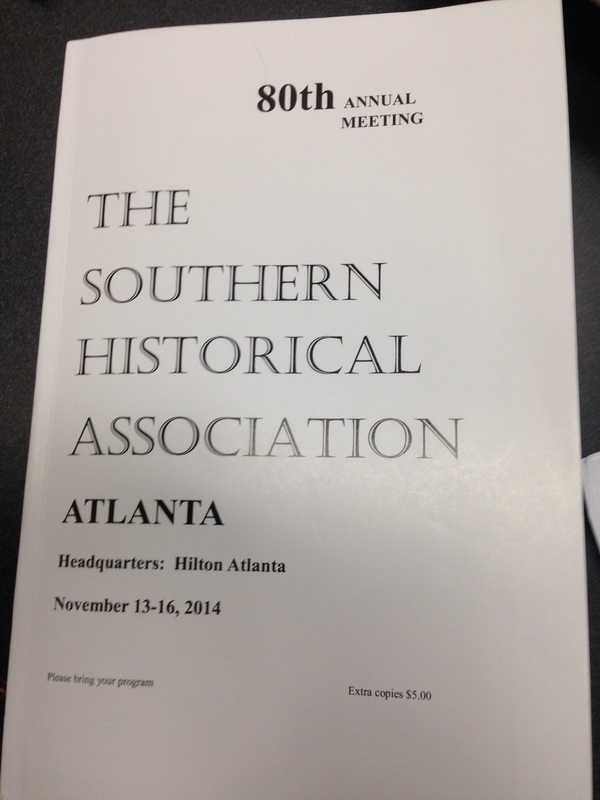 As you can see, the 80th annual meeting of the Southern Historical Association takes place this weekend at the Hilton Atlanta. 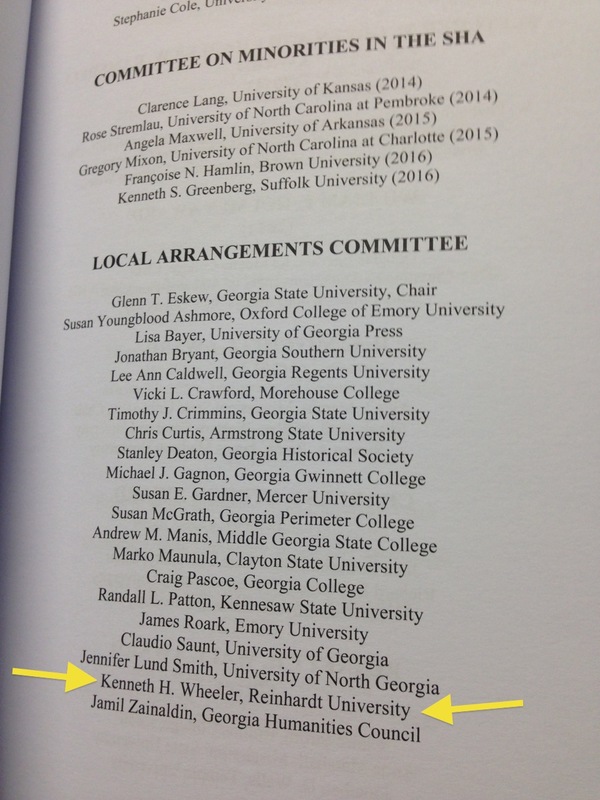 We await a full report, Dr. Wheeler!